Paris has so much to offer that you’ve probably thought about relocating. Here, Michelin-star restaurants stand next to historic cafés and first-class museums are just a brisk walk away from well-stocked flea markets. You’ll never be short of things to see and do while living in the French capital. 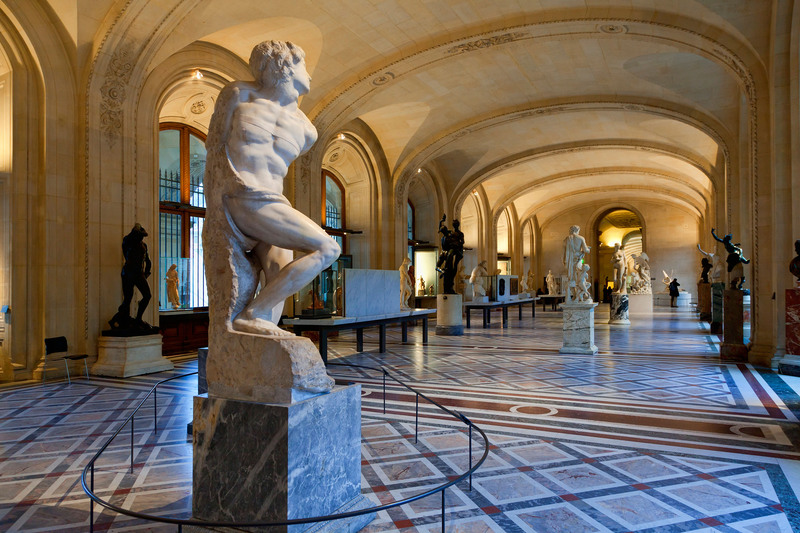 There is so much art in Paris that it’s impossible not to get swept away by its artistic abundance once you move here. Take the Musée du Louvre, for example. Inside, you’ll discover more than 380,000 objects and 35,000 works of art on show across a space of around 60,600 square metres (652,230 square feet). It’s a well-known fact that even if you dedicated 100 days to the task of visiting the museum’s artworks, then you might just be able to squeeze in every piece of art on display – but only if you spend 30 seconds on each item. Of course, there are plenty of other museums too, notably the Centre Pompidou – Musée National d’Art Moderne. It’s simply impossible to run out of sights to see. 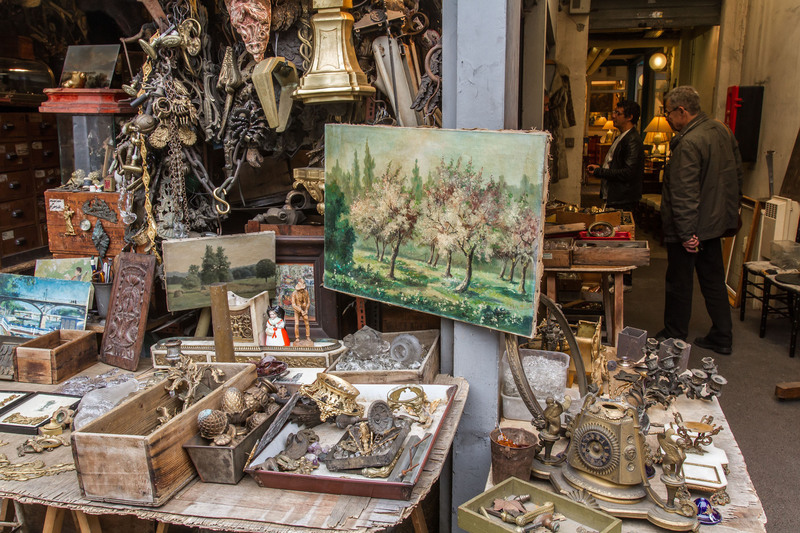 Paris is brimming with flea markets, with the most famous being the Marché aux Puces de Saint-Ouen in Porte de Clignancourt. The market, which is thought to be the largest in the world, was established in 1870 and is named after the intensely flea-infested furniture that was sold here. Nowadays, however, it’s much more high-end. A trip to the flea market has never been so inspiring, as renowned Swiss artist Daniel Spoerri has demonstrated. He used to stroll through French flea markets for intriguing objects, which he would buy and assemble into his signature ‘snare-pictures’. A selection of these works is on display at the Centre Pompidou. 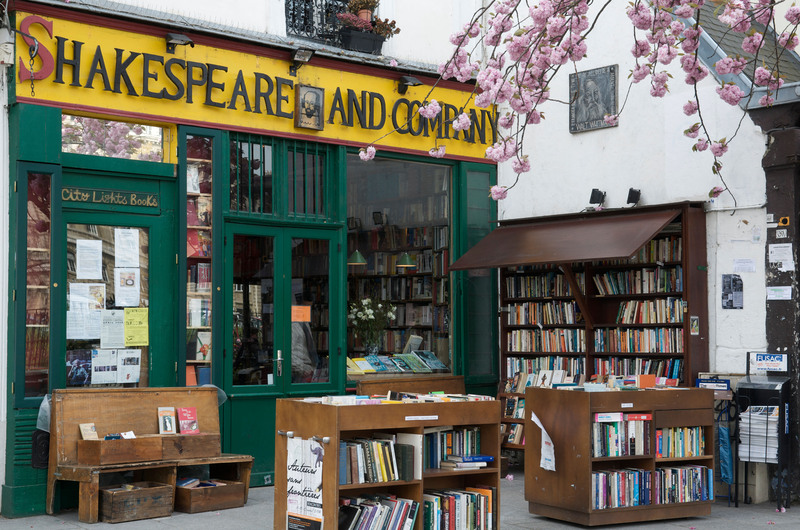 Shakespeare and Company is the bookshop on everybody’s lips. This incredible store has been welcoming ‘tumbleweeds’ (bohemian poets and writers) for decades, making it the perfect spot for bibliophiles. There are armchairs and benches with soft seating throughout the shop, actively inviting you to pick up a book and sit down in solitary literary heaven. There’s a resident cat mooching around in case you get lonely, and the sound of someone playing the live piano often floats through the store, while a host of evening workshops, readings and author talks will keep you busy until late. Parisian cafés have always served as hubs for social life in Paris, acting as the quintessential Parisian meeting place to relax or refuel. The best time to make the most of this culture is in the summertime when the outdoor terrasses are teeming with people – though there is usually outside heating in winter. 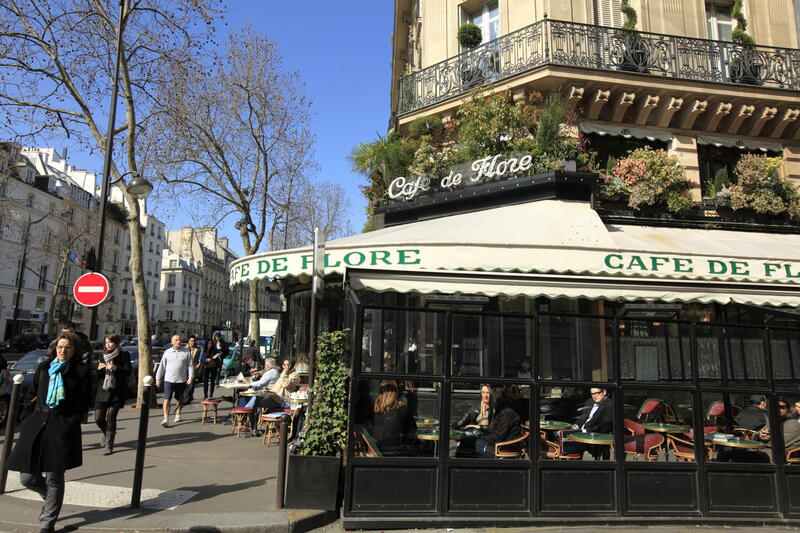 If you take the Métro to Les Deux Magots or Café de Flore, nestled next to each other on Boulevard Saint-Germain, then you’ll be hanging out in the spot where famous thinkers and artists – such as Hemingway, Sartre, Fitzgerald, Picasso and other world-changing minds – would sit and draw inspiration. Many Parisian restaurants are among the most elegant in the world, with a rich legacy of culinary excellence. 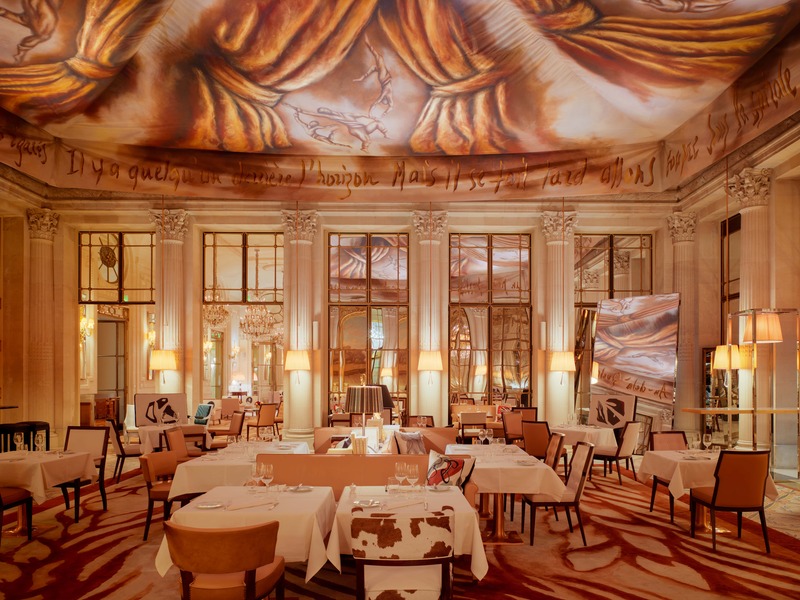 Notably, this includes Le Meurice Hotel’s Restaurant Le Dalí. Its five-star facilities boast dreamy interiors with extravagant Louis XVI decor and have been dazzling celebrities for centuries. Nestled in the heart of the 1st arrondissement, between the Place de la Concorde, Musée du Louvre and the Jardin des Tuileries, Le Meurice’s two-Michelin-star restaurant is named in honour of one of its most surreal guests. Wherever you choose to dine, however, you’ll be amazed at the quality of French food.